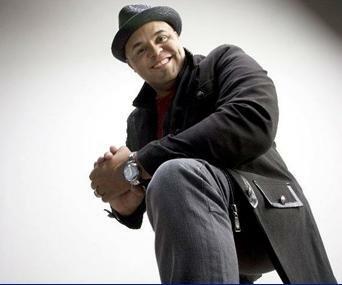 *Multiple-award winning singer, songwriter, and producer Israel Houghton will receive the Visionary award at the Urban Soul Café Homecoming Blackout Edition Thursday, January 16, at 6PM located at the Limelight Entertainment Venue at 201 Woodland Street, Nashville, TN. Houghton has received numerous Grammy, Dove, Stellar, NAACP Image and Soul Train Award nominations and has won several including five Grammy® Awards, 13 Dove Awards, two Stellar Awards and a Soul Train Music Award. Houghton’s current album “Jesus At The Center” debuted on multiple Billboard charts and was named by Worship Leader Magazine as one of the Top 15 Worship albums of the decade. He currently serves as a Worship leader at Joel Osteen’s Lakewood Church in Houston, TX. For more information on Homecoming Blackout Edition Click here! Next ArticleYikes! UberX Price Cuts Making the Traditional Taxi Very Nervous!